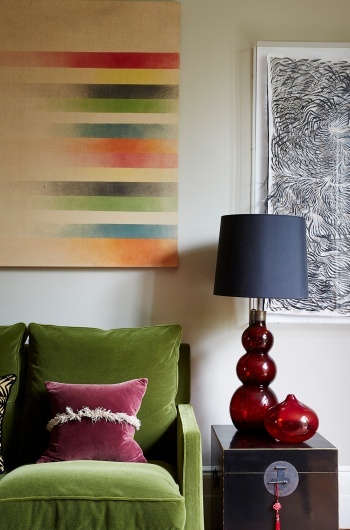 Charlotte has a strong ethos; 'Everyone needs colour, comfort, individualism and a long-lasting end result in both quality and look in their home'. She adds ‘It is important to love being in one’s home’. 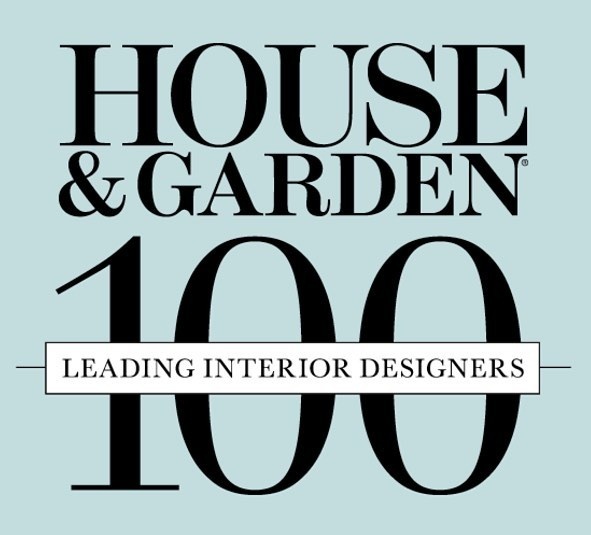 Since launching Charlotte Crosland Interiors in 2000, Charlotte has become renowned for designing some of the most stylish interiors. Completed projects have included country homes, London houses and apartments, commercial properties and music studios. Her schemes are full of strong, brave touches all which fuse together to exude Charlotte’s decorative signature aesthetic of effortless, comfortable grandeur. Charlotte's style can easily be contemporary, traditional or a combination of the two. The London based design team at Charlotte Crosland Interiors offers a complete design and management package in conjunction with architects, building contractors, joiners, decorative artists and landscape designers. Importance is placed on completing projects on time, on budget and being as stress-free as possible for the client. 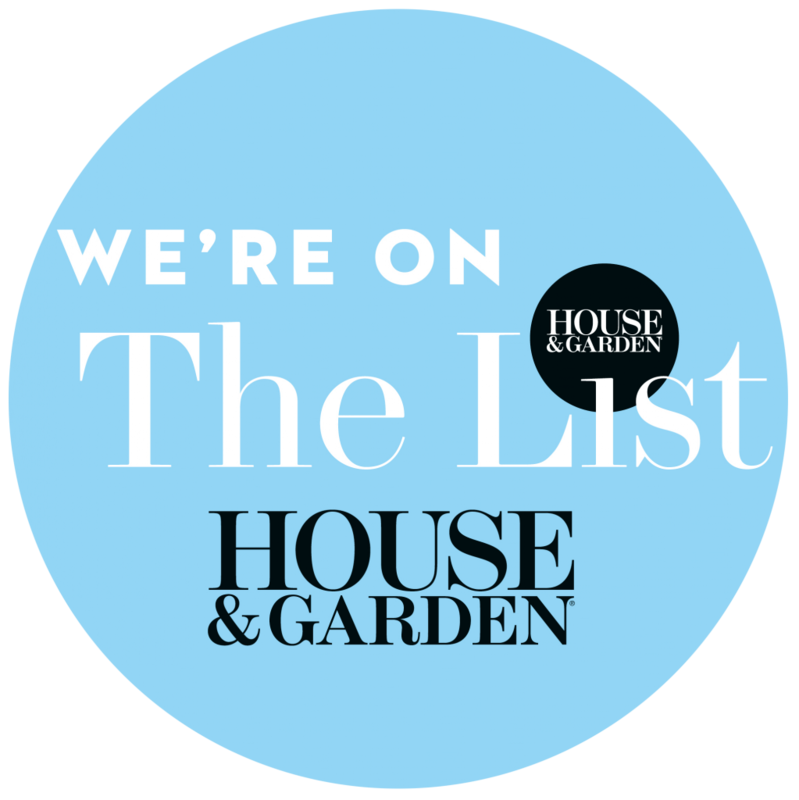 Charlotte has won awards for House & Garden ‘Designer of the Year’ and ‘Best Showhome’.